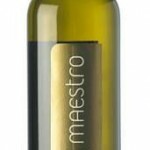 You will find in our store a big variety of local and Greek wines. 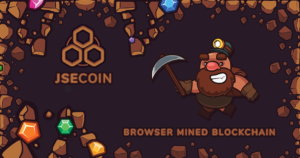 P.G.I. Dodecanese Red Dry Wine from specially selected grapes from CAIR’s estates.It has a deep red color, aromas of plum with sweet spices and vanilla, and a round balanced taste in the mouth. It is aged in oak barrels and then in the bottle for several months. Accompanies lamb and grilled red meat, soft and hard yellow cheeses, meat in red sauce, pizza with parmesan and prosciutto. White Dry Wine. 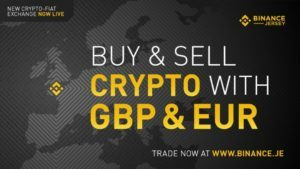 Brilliant yellow – white colour. Delicate and vivid flower aromas, combined with notes of citrus and yellow fruits. Served at 8-10°C, pairs well with grilled fish or chicken and light vegetable dishes. P.G.I Local Aegean Sea Wine. 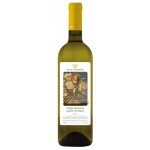 Vineyard : Fine Athiri from the Agios Isidoros region, cultivated on the foothills of Atavyros mountain (300-500m.) 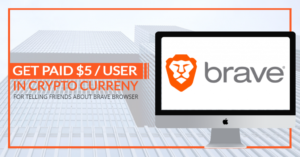 with low production yield. Fine Assyrtiko from the hills of the Fanes region. 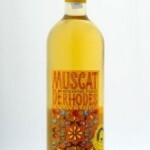 P.G.I Regional Aegean Islands Dry White Wine. 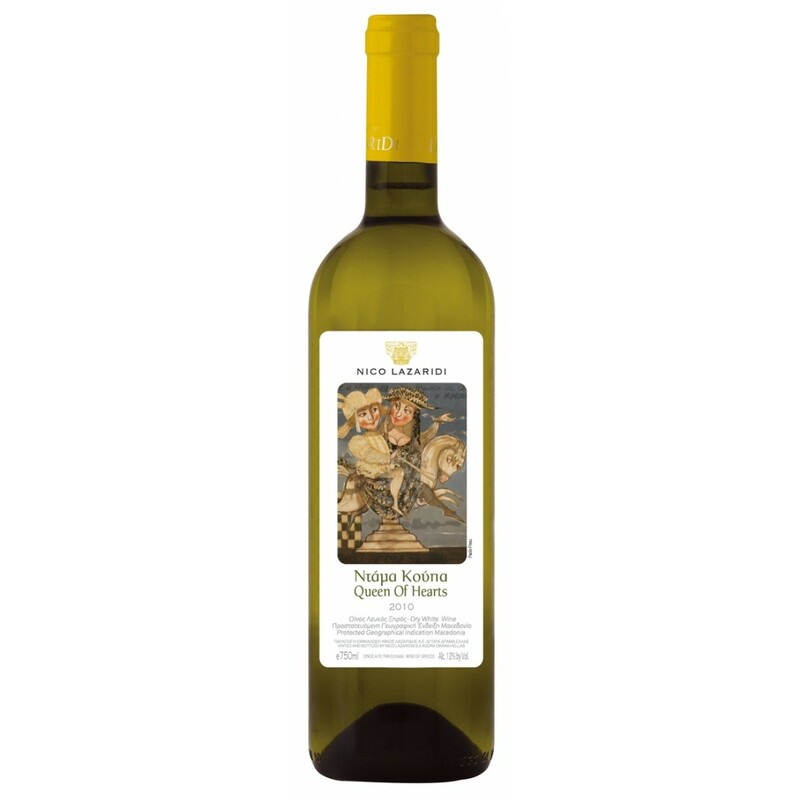 From Athiri and Muscat Trani grape varieties, harvested from the vineyards of Embona village, Atavyros mountain at an altitude of 300 – 400m and from the hill areas of Fanes Kritinia on the western side of the island. 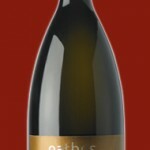 The original combination of the two local varieties offers a wine with bright gold highlights. 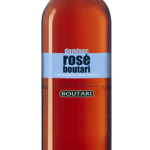 Elegant, rounded with fruity aromas of citrus, apricot and peach, in a sophisticated rosy and jasmine hint aroma. Pairs well with seafood, grilled fish or white meat, salads and soft cheeses. P.D.O. 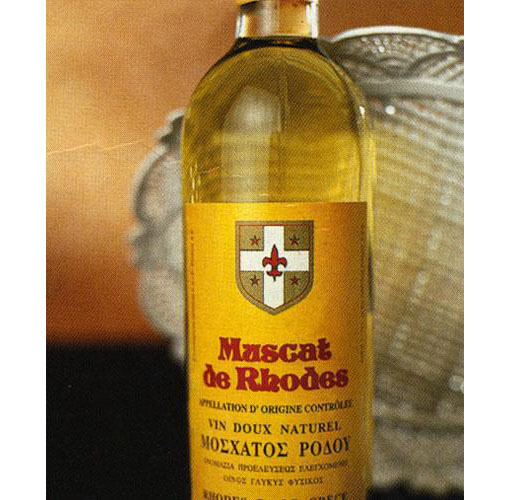 Sweet White Wine of Rhodes from the mountainous vineyards of Embona and Kritinia, where muscat grapes express exquisitely their aromatic characteristics. 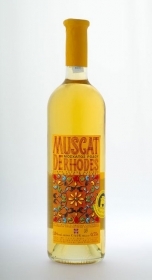 Muscat de Rhodes has a golden color, vivid fragrances of bitter orange peels and lemon and hints of rose. 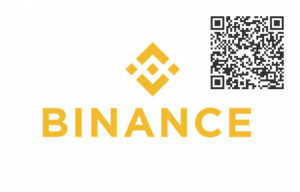 It has a rich sweet, refreshing taste. Try it with traditional Greek syruped pastries, blue cheeses such as Roquefort or Gorgonzola and dishes like duck with orange. Otherwise enjoy it cold at the end of a meal. Rose Semi-Dry Wine: Strong bright rose colour. Distinct fruity and floral aromas, dominated by rose and cherry. Balanced, pleasant, rich and complex wine. It stands out due to its freshness and cool palate. 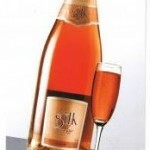 Semi-dry is a typical Macedonian rose, a personal favourite for those who prefer a less dry palate. Its distinct sweetness and characteristic aromas make it an excellent accompaniment to a more special and casual cuisine. Food Pairing: Served as an aperitif, or with fruit and desserts. It is widely used in Asian cuisine (with sweet and sour dishes). Served at 10-12°C. Vinification : Rose vinification. The juice remains with the skins for 12-20 hours, depending on the variety. 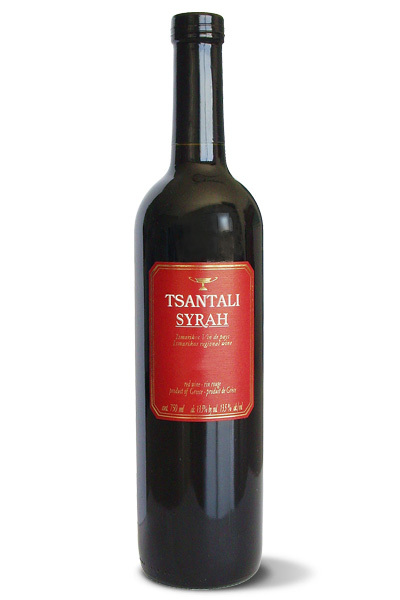 Variety : 60% Xinomavro, 15% Syrah, 15% Cabernet Sauvignon and 10% Merlot. 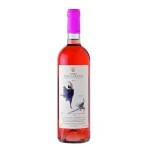 Dry Rose Wine: Clear, rose color with violet hues. Aromas of ripe red fruits with hints of rose. Freshness and vividness in the mouth with delicious, juicy fruit. Gentle with a long aftertaste of caramel. Perfect Pairing: Serve chilled at 10ο C, with Mediterranean cuisine’s grilled meats and selected varieties of cheeses and appetisers. Varieties : Grenache Rouge 100%. Cultivation : Linear planting in north-south orientation at altitudes of around 225 m yields the superb fruit from which this wine is made. Dry White Wine: Bright golden color with a gentle nose which is characterized by white-flesh fruits and distinctive aromas of spring flowers. Finely nuanced and distinctive in character. Perfect Pairing : Served at 8-10? 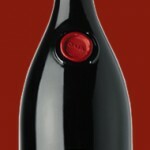 C, perfectly paired with seafood and pasta dishes as well as intricate salads . A dark ruby red wine, with intensive bouquet, velvety in texture, with lots of plum and blackberry flavours, finishing with a hint of oak. Cultivated in Maronia in Thrace, Northern Greece. 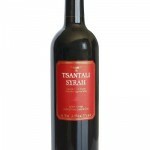 The privately owned Tsantali vineyards lie on small hills with a south-west orientation. Ageing : In small new oak casks, 100% French (Allier), 300 L. M+, for 6 months and continues ageing in the bottle. 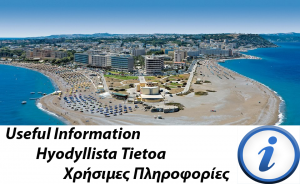 At an altitude of 500-550m, on Harakaki and the unique territory of Kimissala on mount Attaviros, grow the best quality and most aromatic Athiri grapes of Rhodes’ island. Cair Demi Sec has beautiful aromas of honey and fruit syrup and an intense fruity taste with mellow mouth feel like a refined apricot compote. An ideal companion for sweets and -of course- wedding cakes. White Sec Natural Sparkling Wine. Bright light yellow color with discrete aromas of jasmin and pear in a background of roses. Elegant mouth with flowers and a fine flow of refreshing bubbles. An ideal companion for fish, oysters or on its own. Vineyards : From the highland vineyards of Embona and Kritinia; the hill areas of Fanes and Soroni regions. 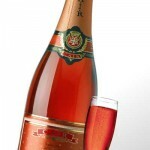 Bright clear coloured sparkling wine with discrete enchanting aromas of jasmine and pear in a background of roses. The white fruits were picked and gently pressed and the juice been allowed to settle naturally before being filtered and vivified. The stabilized fresh white wine is fermented again using the Cuve Close Method under controlled temperature of 14°C . 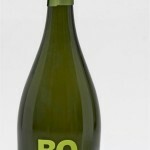 The resulting sparkling wine has elegant bubbles with long presence. It is made from selected vineyards from Rhodes’ island. To accompany shrimps, crayfish and shellfish, whose taste matches the flowery character of the wine. Ideal base for cocktails such as Bellini, or consumed in a flute glass along with light pastries and fruits. 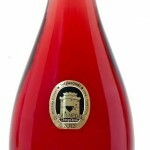 Bright cherry coloured sparkling wine from selected vineyards of Rhodes. The red and white fruits were picked and gently pressed and the juice been allowed to settle naturally before being filtered and vivified. 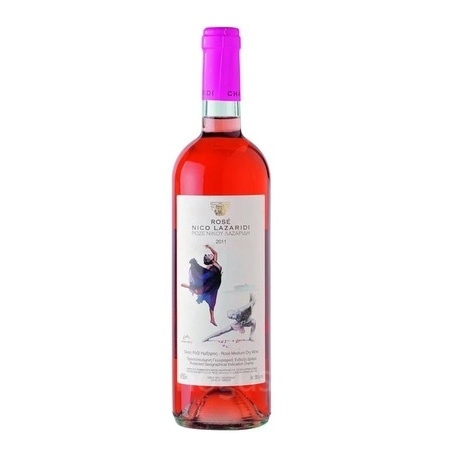 The stabilized fresh rose wine is fermented again using the Cuve Close Method under controlled temperature of 14°C . 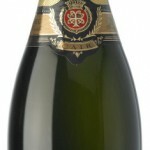 The resulting sparkling wine has elegant bubbles with long presence. Try it at 6 ° C in a flute glass. Enjoy the exuberance of its flavor and aromas with fruits (mainly strawberries), fruit tarts or even gourmet cheeses, whose taste matches the fruity character of the wine. 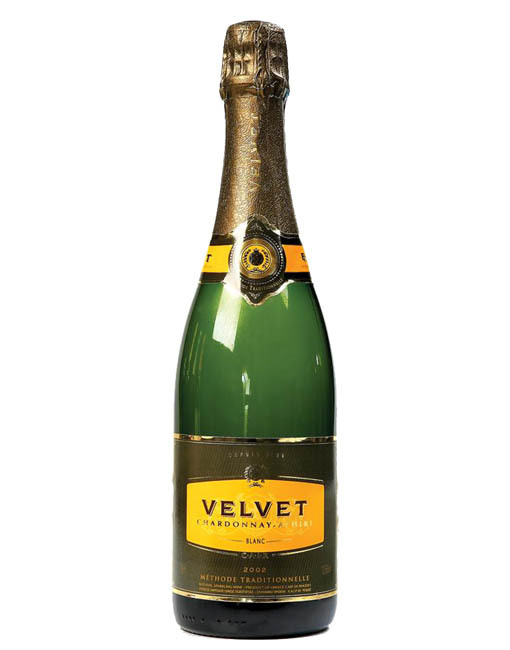 Cair Velvet Brut is made from specially selected Athiri grapes from the highest and finest vineyards of the island of Rhodes, and Chardonnay grapes from contracted growers.. 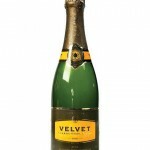 It has rich bubbles and fine aromas of apricot and freshly baked brioche. An excellent aperitif that perfectly accompanies parmesan cheese, distinct flavors of finger food or the main meal (as enjoyed in France). A special selection of grapes from the mountain vineyards of the top producers of Embona, on the slopes of mountain Atavyros. Cair Rose Reserve has an impressive, fine, satin feel with the delicate aromas of red fruits and almond praline (these notes also predominate in the nose), and a tingling sense of playful fine bubbles on the tongue. 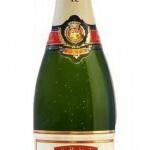 A fine sparkling wine at the peak of its maturity. Its rich vinous character makes it an ideal companion for specialties with fresh salmon and lamb or duck dishes, or even for a Cuban cigar. At an altitude of 500-550m, on Harakaki and the unique territory of Kimissala on mount Attaviros, grow the best quality and most aromatic Athiri grapes of Rhodes’ island. 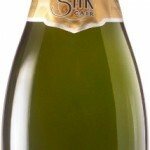 Cair Silk White DemiSec has rich bubbles and fine aromas of apricot and freshly baked brioche and a very balanced sense in the mouth with the right hints of fruit, acidity and alcohol. 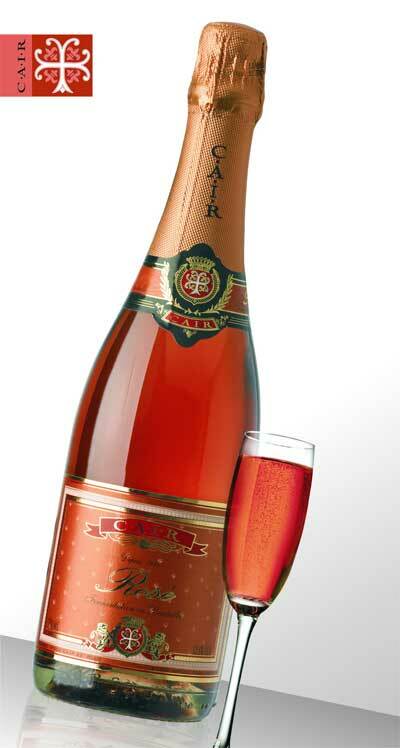 An exclusive Rose dry Natural Sparkling wine with a rich character. 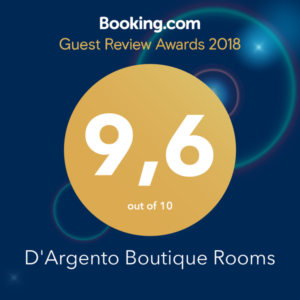 It is made from specially selected Athiri grapes from the highest and best vineyards of the island of Rhodes, with very low production yield per hectare. 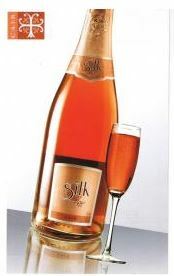 Cair Silk Rose DemiSec has rich, delicate bubbles, bursting with the aromas of apricots and freshly baked brioche. It leaves a very balanced sense in the mouth with proportional hints of fruit, acidity and alcohol. Perfectly accompanies parmesan cheese, salted and fried Greek appetizers, fresh celery to dip with white fish roe, and also your main course (as is enjoyed in France).